Veo’s solution could make every industrial robot a collaborative robot. 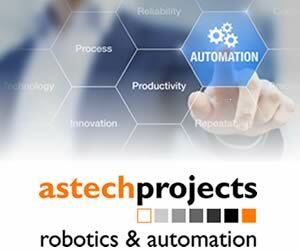 The term “collaborative” is recognized by international standards organizations and usually applies to much smaller, newer types of robots which are specifically designed to safe for humans to work with. Veo uses a combination of software and lidar sensors, along with a specially developed camera, to create an environment in which humans can work with traditional industrial robotic arms, no matter what their size and power. 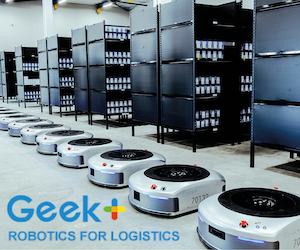 Veo Robotics has so far raised $28 million in funding from investors including Google Ventures, now called GV, as well as Lux Capital, and Next24, a Siemens company. Robotics and Automation News caught up with Veo’s vice president of sales, Molly McCarthy, at the recent Automate Show in the US. See video below for the full interview.